For the growing community of aspiring or practicing pilots in Manhattan, gaining and maintaining proficiency as a pilot costs more time and money than it needs to. 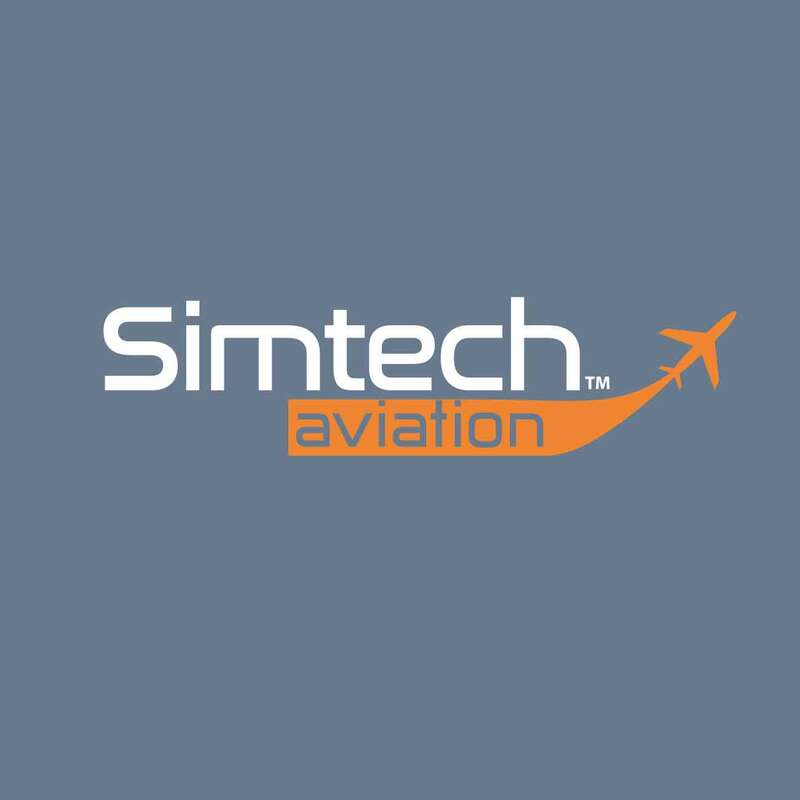 Traveling to and from airports hours away, only to work with a temporary instructor or learn skills that can easily be mastered in an aviation simulator is no longer the standard, thanks to SimTech Aviation. At SimTech Aviation, we bring state-of-the-art simulator and aviation training to downtown Manhattan. Our team of instructors are industry-leading FAA certified, Active Airline pilots and our most junior instructors have well over 1,000 hours of instructing and over 2,000 hours of total flight time (That is well over five years of flight experience). Our skill is only matched by our passion for the art of flying, which means that as a costumer, you get to train alongside and learn from pilots who are completely invested in helping you reach your goals as a pilot.